Celebrate Christmas with these 13 fun songs for kids, by kids! Perfect for when you are putting up the tree with them or baking Santa's cookies! 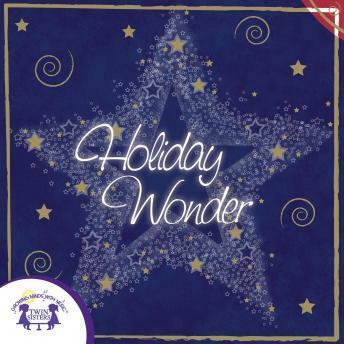 This album is sure to get them excited about the upcoming holidays and they will love singing along! 13. O Come, O Come Emmanuel / What Child Is This?